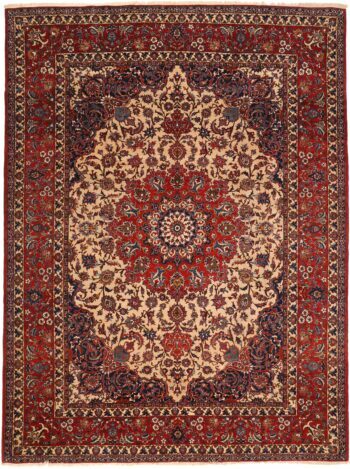 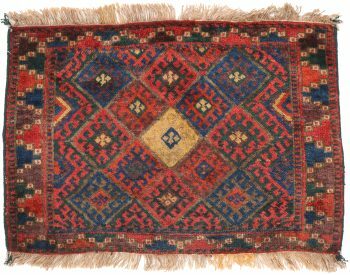 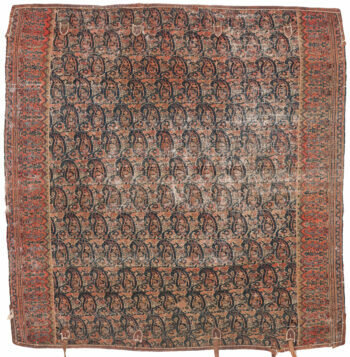 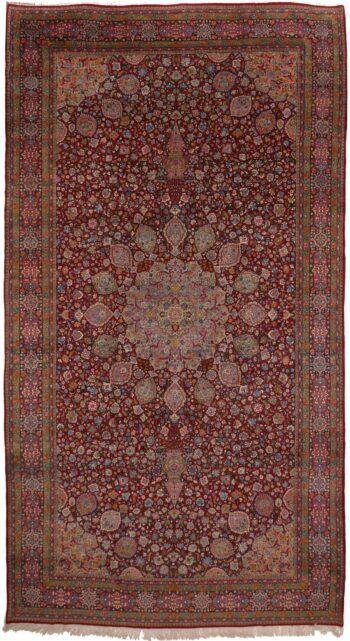 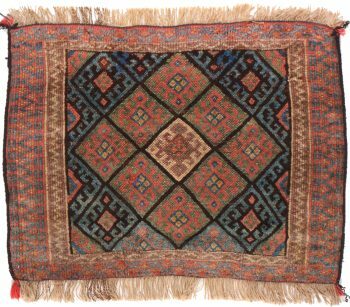 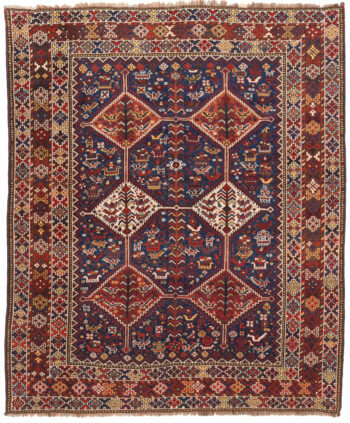 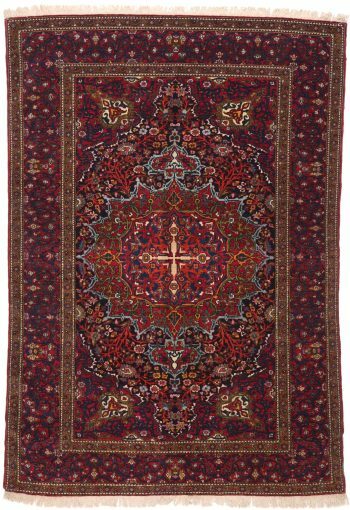 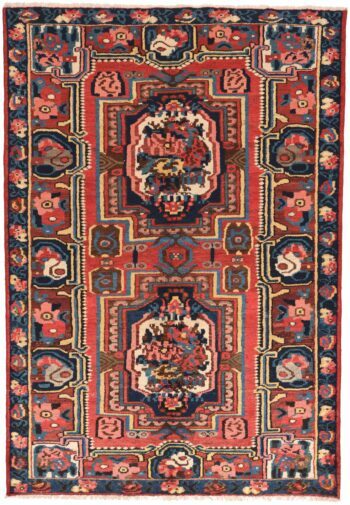 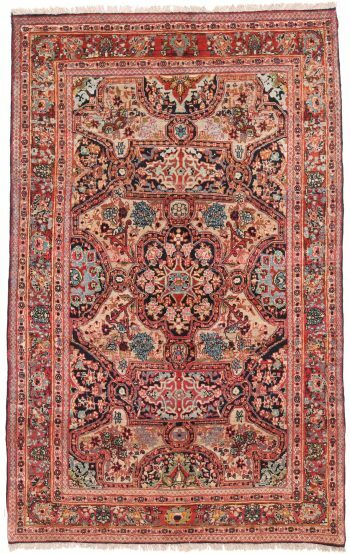 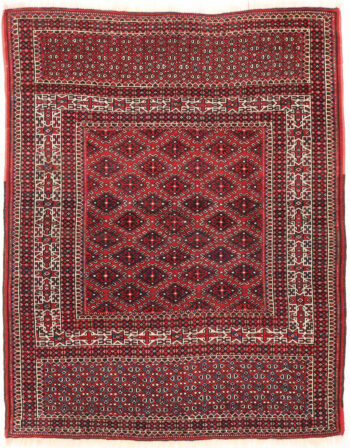 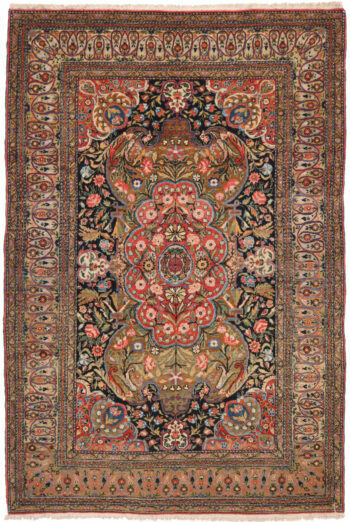 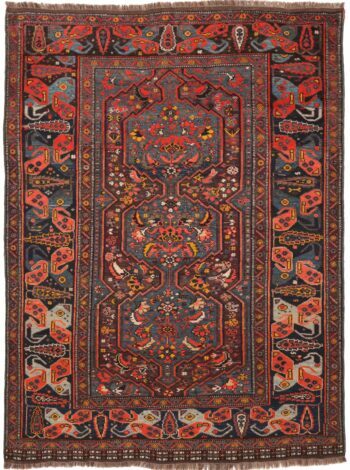 Like sugar and spice, and all things nice, antique Persian rugs are the perfect combination of style, history and great craftsmanship, with a timeless appeal that has endured throughout the ages. 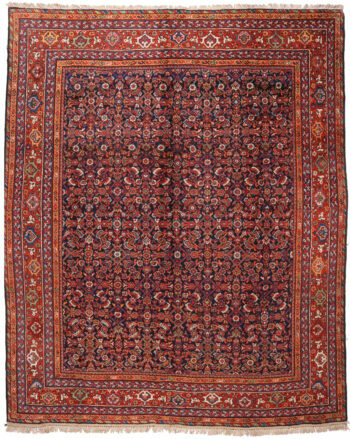 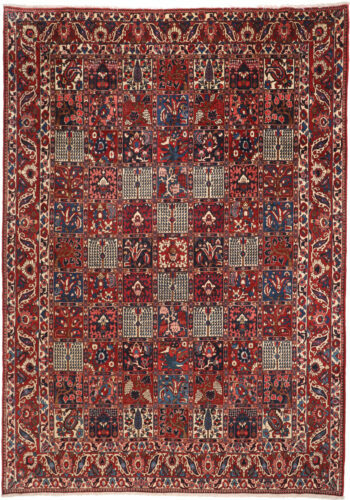 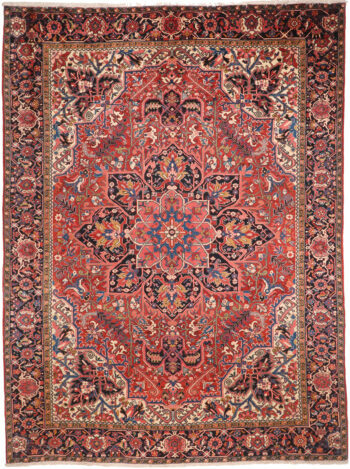 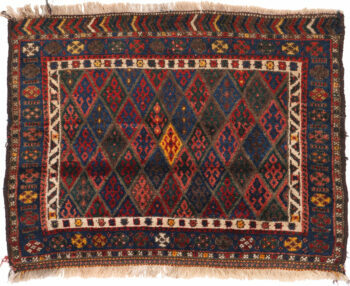 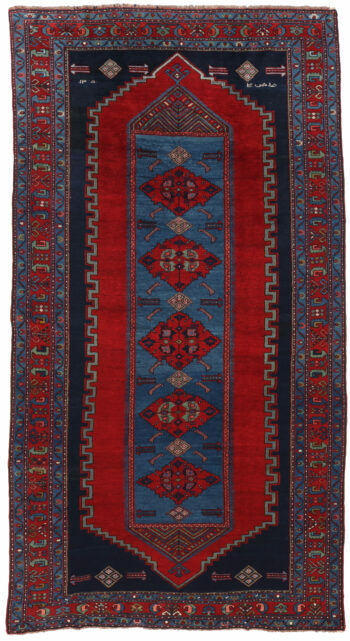 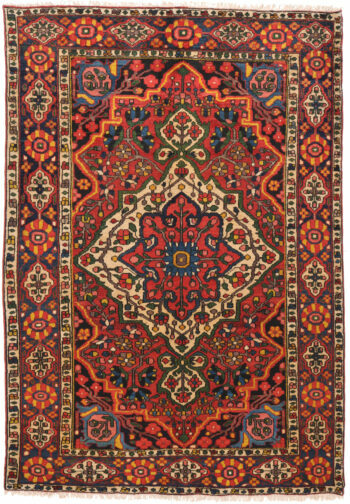 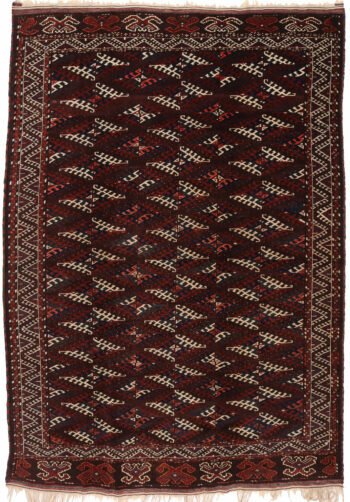 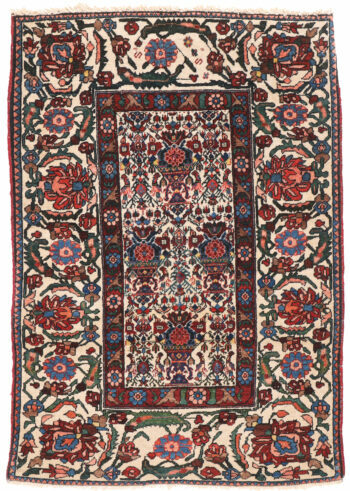 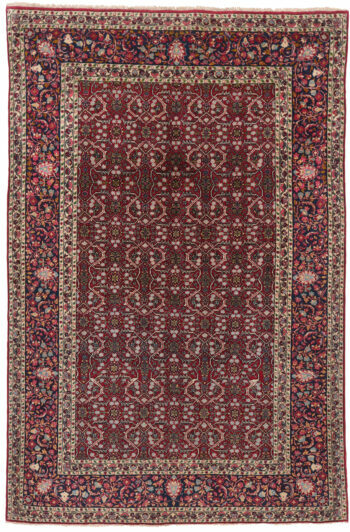 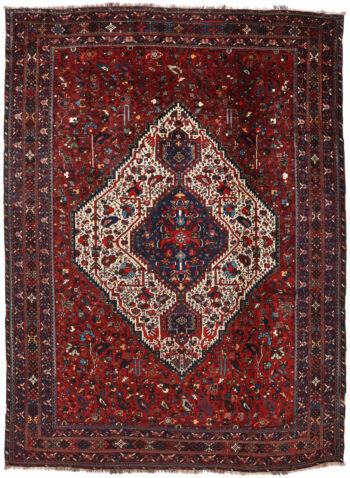 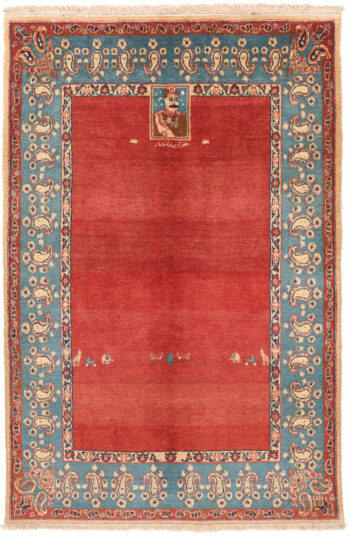 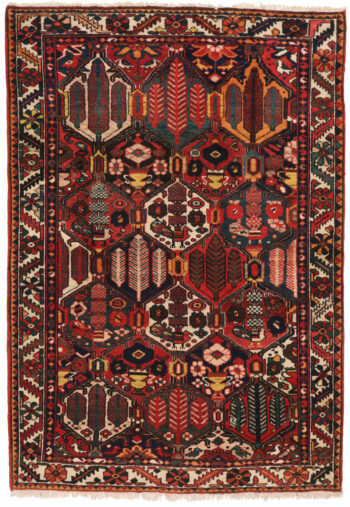 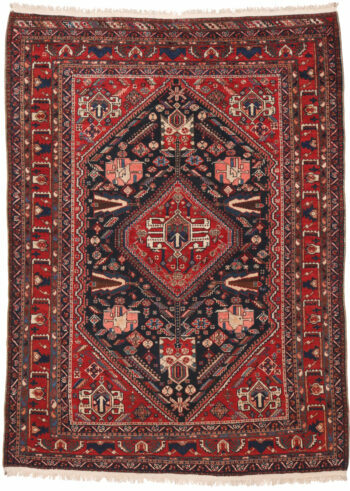 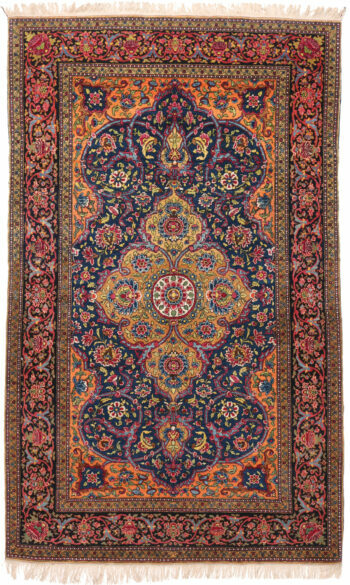 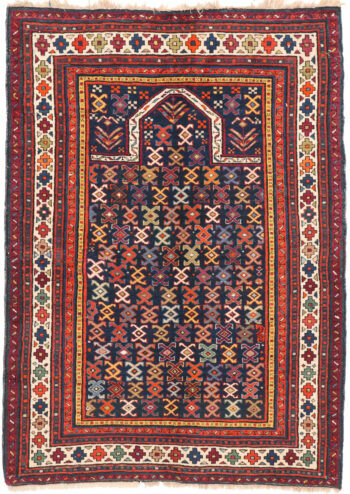 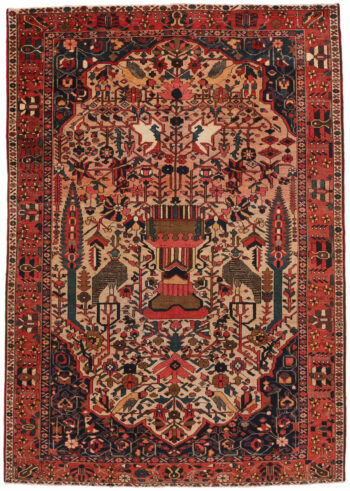 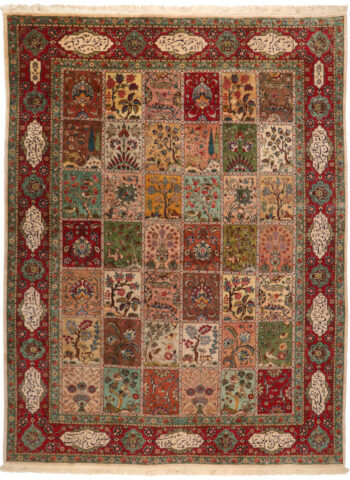 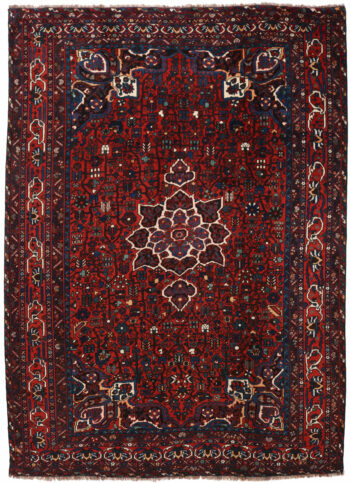 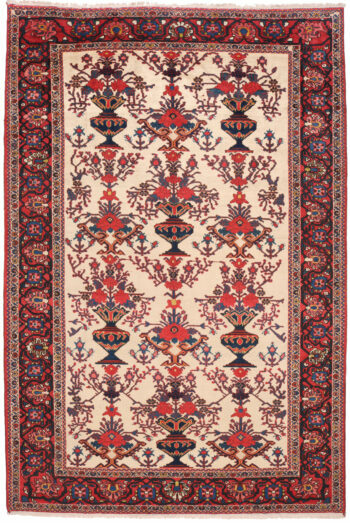 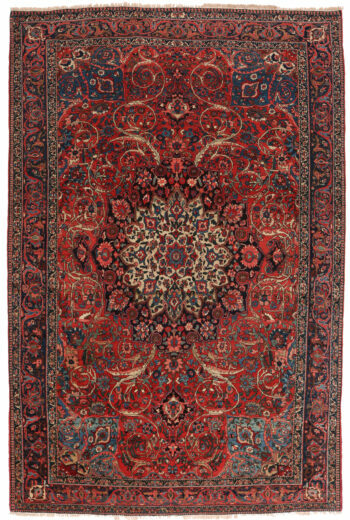 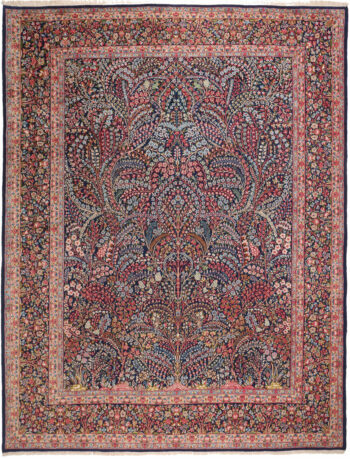 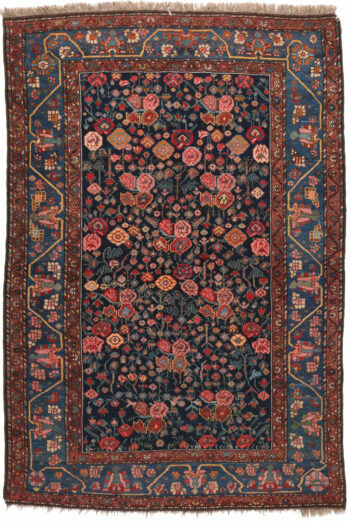 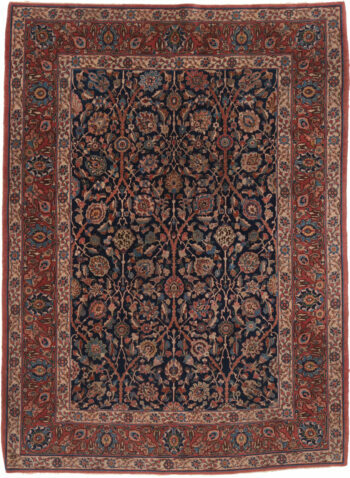 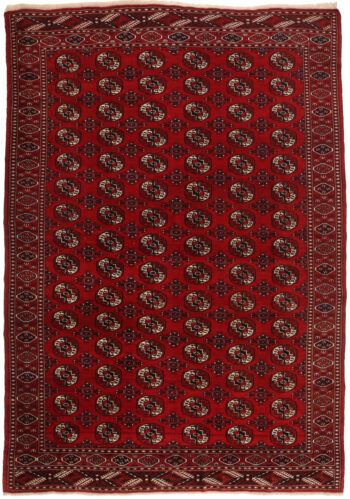 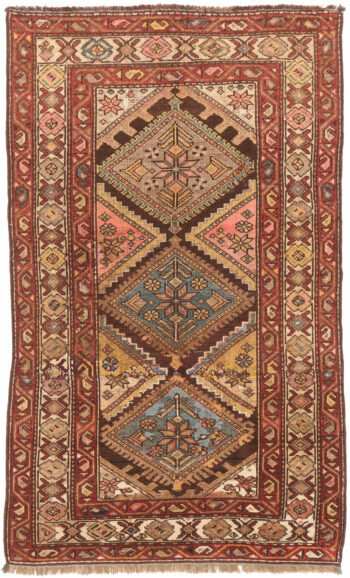 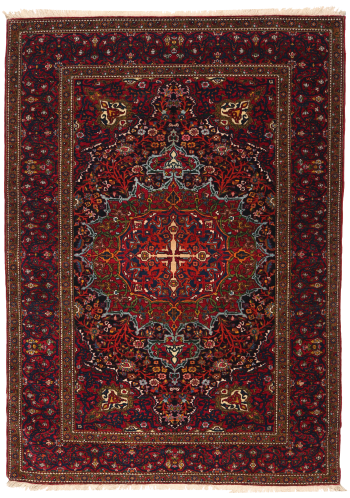 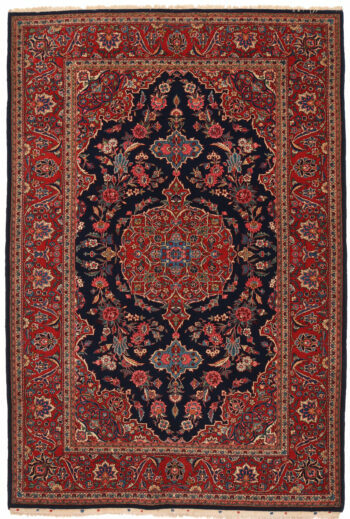 Always a favourite, and forever a classic, the Persian rug sits boldly and with pride. 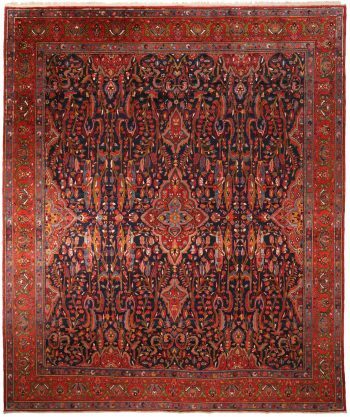 The intricate designs and sumptuous yet perfectly blended colours are what make Persian rugs one of the finest examples of Oriental rugs you can buy. 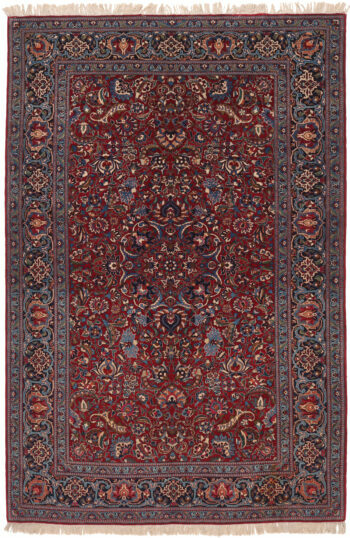 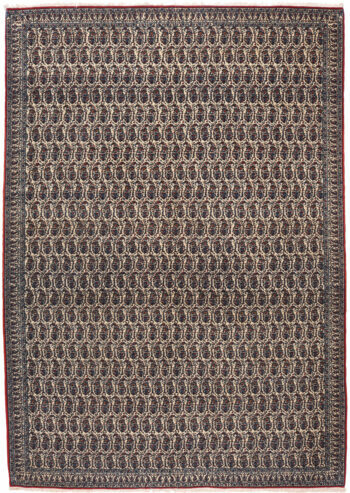 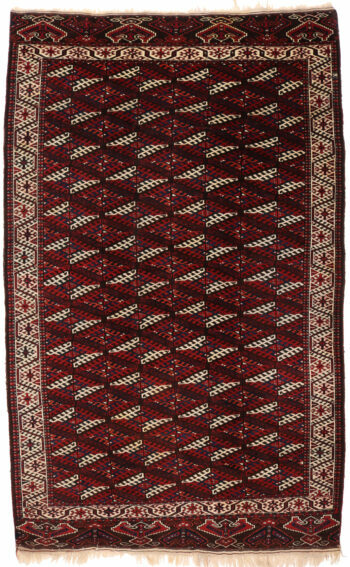 With over 2,500 years of Oriental rug making history combined within their good quality wool & silk, antique hand-knotted Persian rugs never fail to command attention, becoming a central focus of any room and always adding a spark of character to both traditional and contemporary interior. 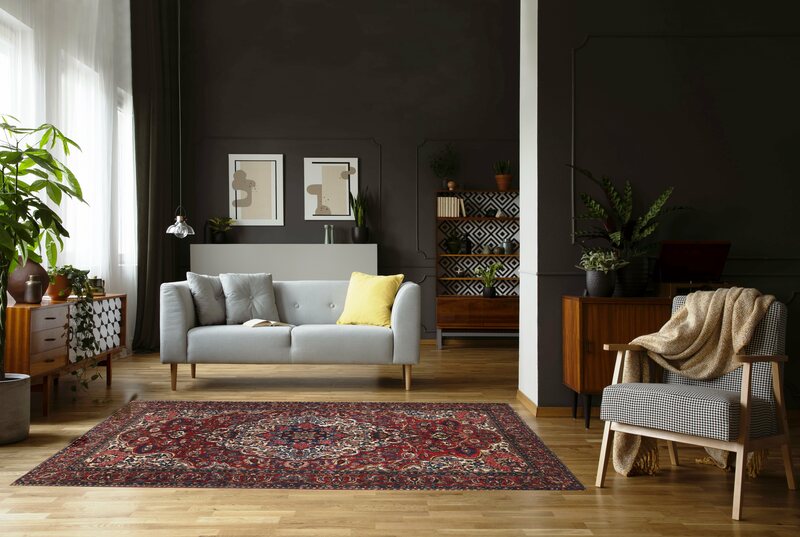 Our fabulous range of vintage Persian rugs includes a vast array of colours, designs and intricate aesthetics, bestowing a breath of fresh air and a touch of traditional class on any room. 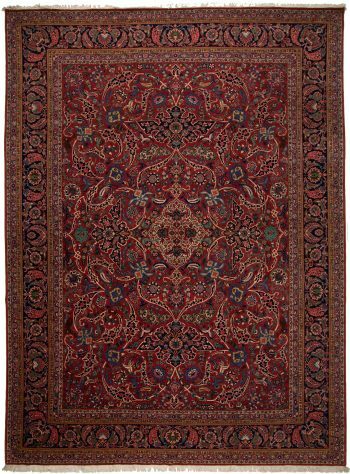 If you are looking for Persian carpets UK-wide, get in touch to find out more about our range or visit our website.